Podcasts are my new favorite commuting soundtrack. I’ve recently started making an effort to get more out of my driving time other than phone taps and celebrity gossip. Sure sometimes you want to roll the windows down and blast some good ol’ fashion tunes, but other times why not gain some knowledge while on the road? I simply just downloaded the podcast app on my i-phone and had thousands at my fingertips. I guess I should give Andy some credit here. 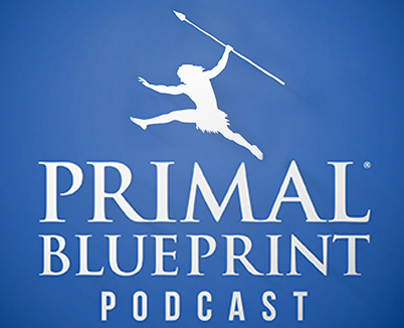 He got me started when he told me about Mark Sisson’s Primal Blue Print podcast. From there I realized that so many of my favorite knowledgeable, fun people have podcasts out there where they share their wisdom with the pod-o-sphere.